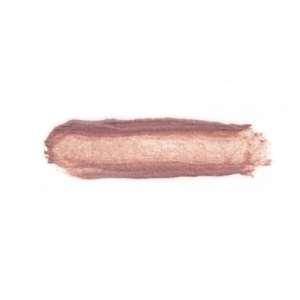 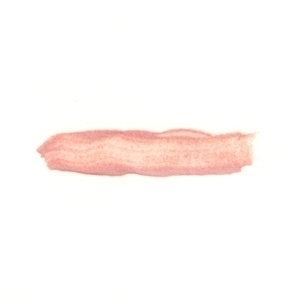 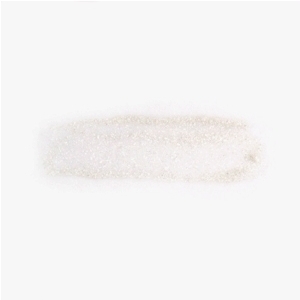 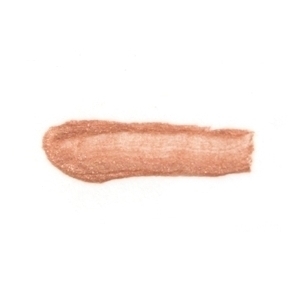 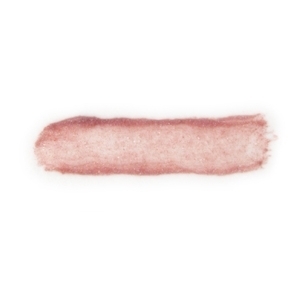 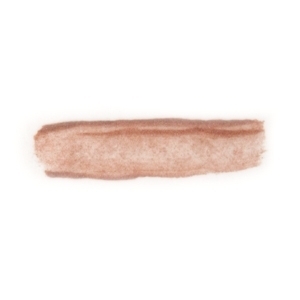 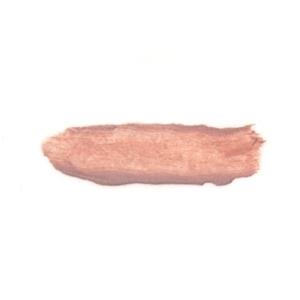 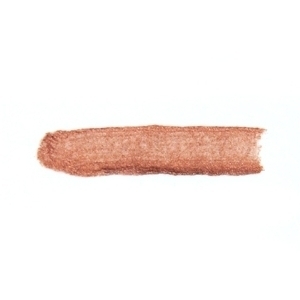 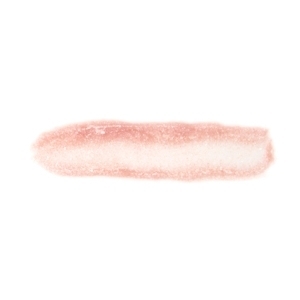 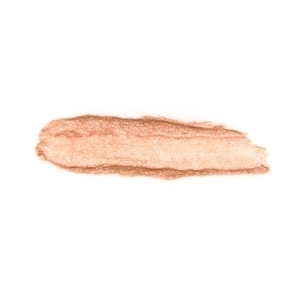 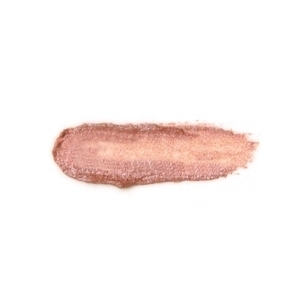 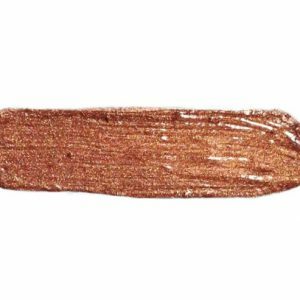 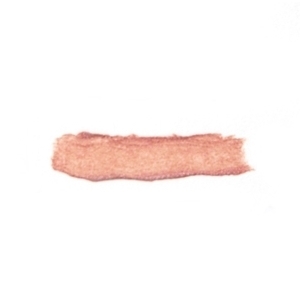 Soft baby pink shimmer effect…. 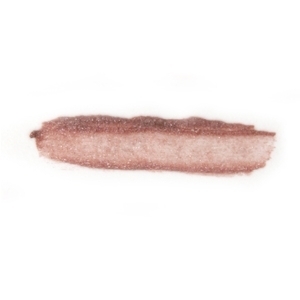 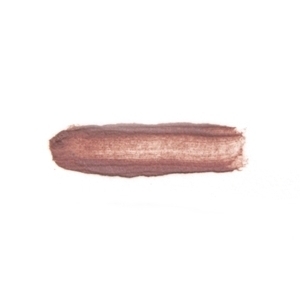 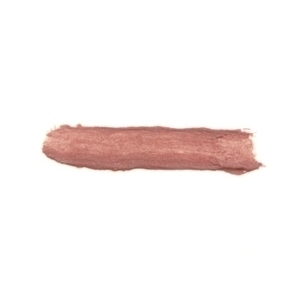 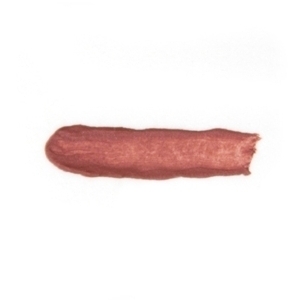 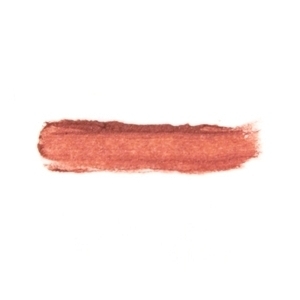 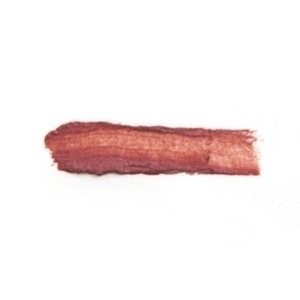 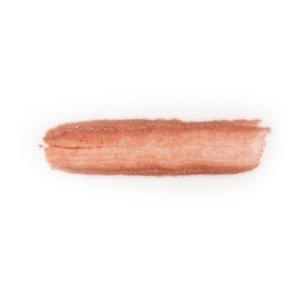 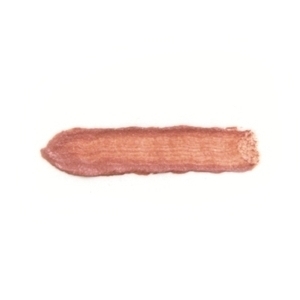 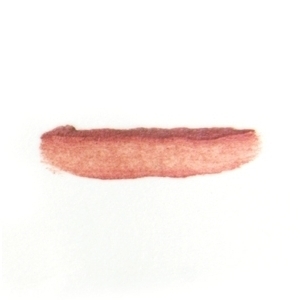 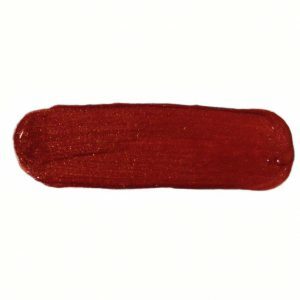 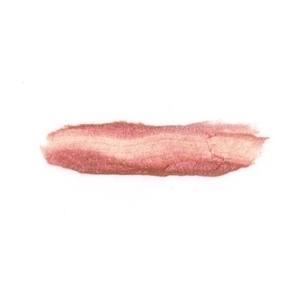 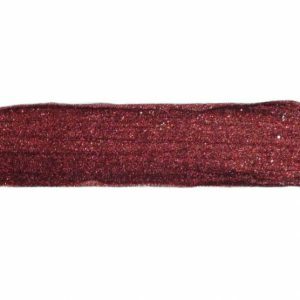 Berry kiss, sheer and shiny subtle used alone, pops over lipsticks. 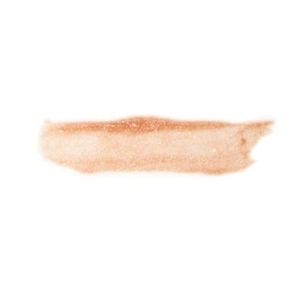 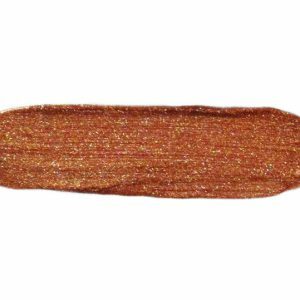 Peach, kissed with specks of gold…. 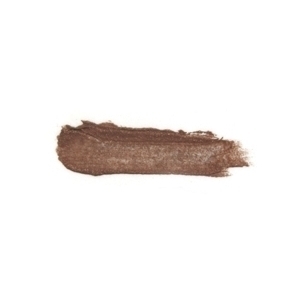 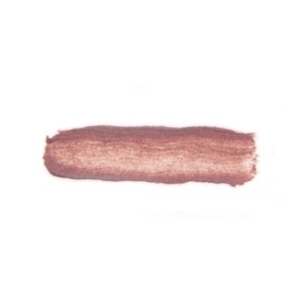 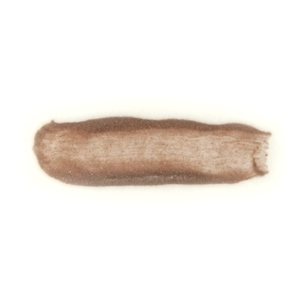 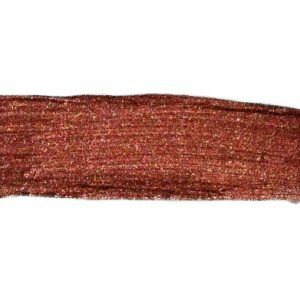 Earthy brown, slips and slides with a topcoat of shine….